Advocacy Without Borders: Join Our Virtual Event to End Violence Against Women (including TW) Living with HIV! 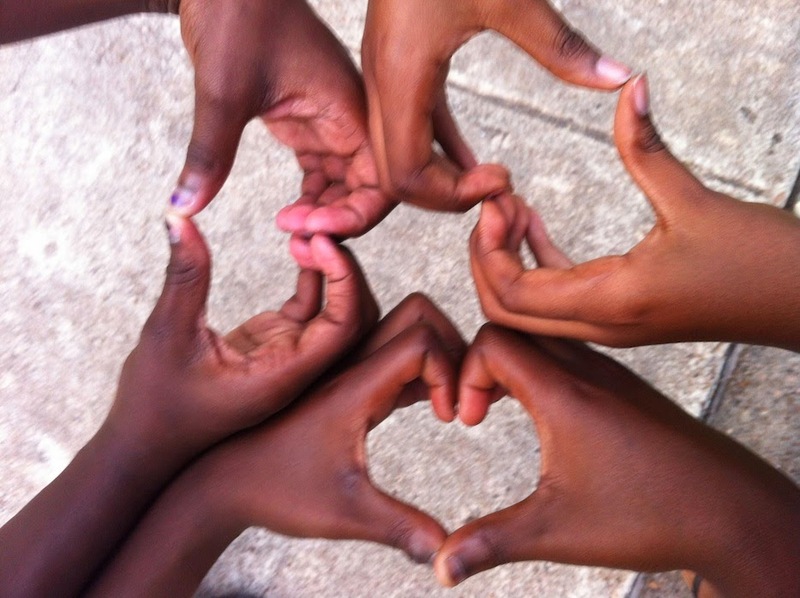 Join Our Virtual Event to End Violence Against Women (including TW) Living with HIV! In part because of successful advocacy efforts of Texas female leaders, including Advocacy Without Borders, to address the brutal 2012 and 2014 murders of Elisha Henson and Cicely Bolden, Positive Women's Network-USA is spearheading this national inaugural day to coincide with National Domestic Violence Awareness Month. 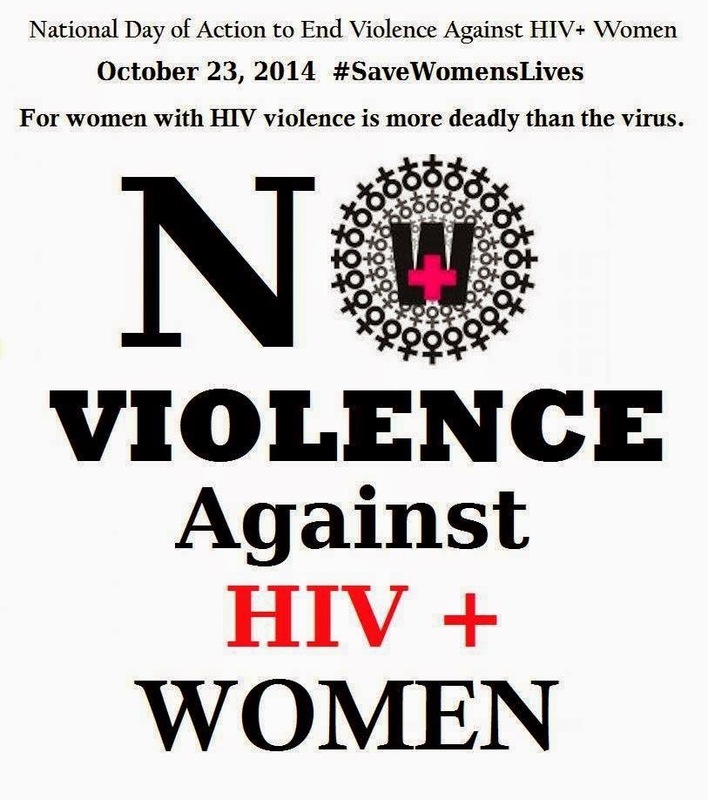 An astonishing 3 out of every 4 women living with HIV have experienced violence during their lifetime. The devastating combination of violence and HIV results in higher rates of mental health diagnoses such as depression, PTSD, and anxiety as well as greater likelihood of virologic failure and/or death. 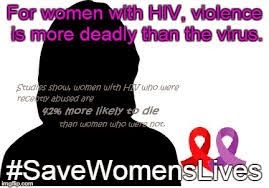 HIV+ transwomen report even higher rates of violence. These destructive trends cannot continue! Throughout the US there will be local and virtual events of all types to commemorate the Day of Action during the week of October 23, 2014. Advocates in Houston, Texas are coordinating a virtual event to raise awareness as well as pay tribute to positive women and girls, including our transgender sisters, whom have experienced violence. Here's how you can help! *****Participate in our flash blog! We will be hosting an online "flash blog" and would love for you to join in! A flash blog is a collection of individual writings, images, art, poetry, etc about a particular topic written by different people that are all shared in one place [usually a dedicated blog address] on the same day. In addition to the flash blog, here are some other virtual ways that you can get involved! 2) Change your social media profile pic to honor the Day of Action, & encourage others to do so! 3) Distribute the PWN-USA fact sheet to educate people about violence and HIV. It can be sent via your email list-serves, tweeted, etc. It is available here. 4) Engage in advocacy surrounding Elisha Henson's murder to demonstrate solidarity and support. Details about some ways that this can be done can be found here. 5) "Join" the Day of Action Facebook online event if you have not done so already, and also share the event widely! It is available here.